Andrew Bovell’s Things I Know To Be True, a Frantic Assembly and State Theatre Company of South Australia co-production, opened earlier this year in Adelaide and is now playing at London’s Lyric Hammersmith, led by Imogen Stubbs. 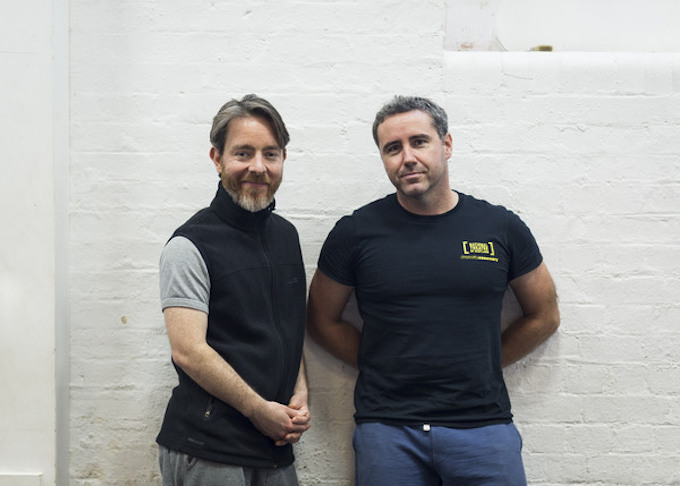 Scott Graham, co-founder of Frantic Assembly, and Geordie Brookman, artistic director of State Theatre Company, discuss collaborating on this unique project. This entry was posted in Dance, Journalism, Theatre and tagged adelaide, andrew bovell, australia, broadwayworld, child, family, frantic assembly, generations, geordie brookman, interview, lyric hammersmith, parent, physical theatre, scott graham, state theatre company, things i know to be true. Bookmark the permalink.